Probably a little bit of both. I’m sorry about the lack of posts, I’ve been having a rough last week or so and I’m not so sure it’s going to get any better soon, so please bear with me. In going with this lazy/simple theme, I was too lazy to step out of the apartment for photos so I decided to take them on my very small, unexciting balcony. The photos, surprisingly, aren’t bad. The color is kind of gross, but that’s more to do with me and my inability to take outdoor photos and then correct in post-processing. You may see a lot my posts out here for a while. I should buy a plant or something to make the metal door at least a little bit more interesting. This is a very casual and simple EOTD. Again, I was feeling lazy. I generally don’t like capris on petite women, but the boyfriend pegged crops are really growing on me and these GAP skimmers fit pretty darn well in 00P. I also decided to pair them with my Dolce Vita wedges. The leg line doesn’t look all that great now that I look at these photos, but oh well, I tried. Next time, I’ll try a different shoe. 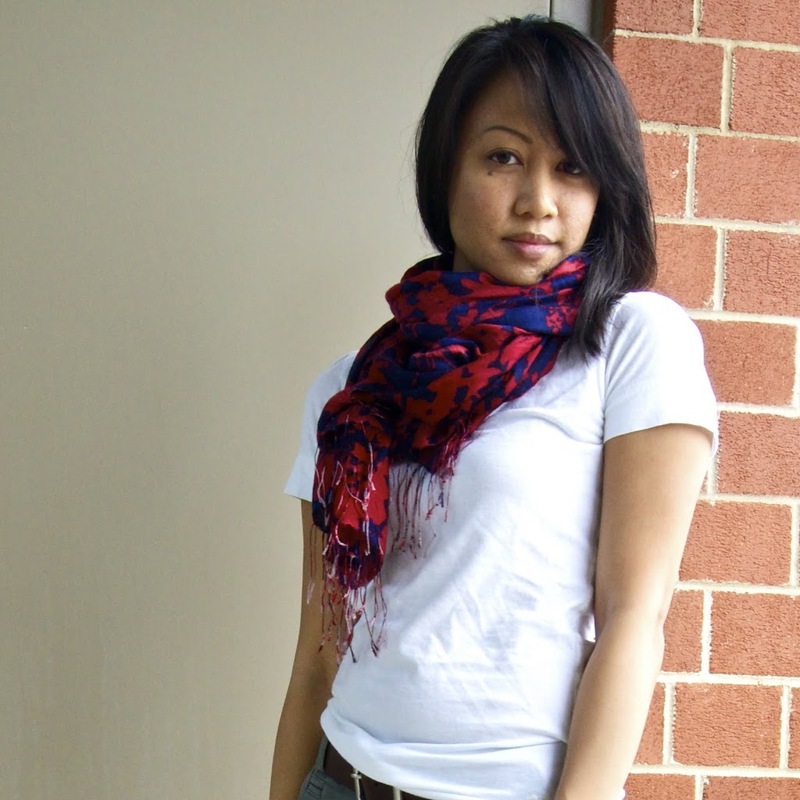 “Jeans and a tee is a classic outfit starter. Depending on what you layer over this basic pairing, you can change style and feel of the entire look. This is your chance to show your personality and your creativity. OK, I just realized it’s not really much different from my EOTD from last week. LOL. But how can you go wrong with a leather jacket and a great pair of heels? 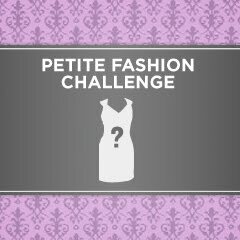 I can’t wait to see what the other petite ladies have come up with! The thing about living in D.C. is that there is virtually *no* spring weather. It somehow goes from cold to hot and humid in no time flat. Before you know it, you’ve missed spring altogether and the spring jackets, cover-ups, and light scarves haven’t seen any daylight. I’m determined not to miss it this year even though, so far, the temperature has been very “spring-like” but still feels very cool due to the wind.